Cape Town is the second-most populated city in South Africa. 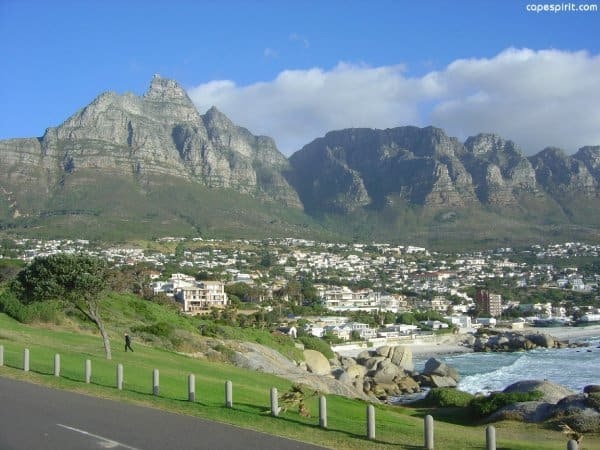 As the seat of the National Parliament, it is also the legislative capital of the country.The city is famous for its Waterfront as well as its natural setting in the Cape floral kingdom, as well as for such well-known landmarks as Table Mountain and Cape Point. 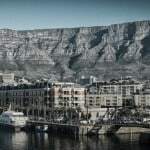 Cape Town is not only the most popular international tourist destination in South Africa, but Africa as a whole. This is due to its good climate and natural beauty. While walking through the city’s streets and meeting its people, you will fall in love with its natural beauty, creative freedom and incredible spirit. Table mountain Table Mountain is one of the official New7Wonders of Nature. The view from the top of Table Mountain has been described as one of the most epic views in Africa. Kirstenbosch National Botanical garden Kirstenbosch is part of the Cape Floral Kingdom, which was declared a UNESCO World Heritage Site in 2004- home to more than 22 000 indigenous plants. 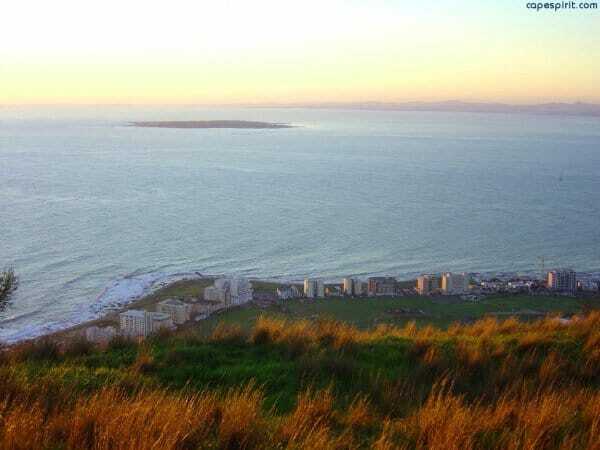 Views Magnificent and unequalled views over False Bay and the Constantia Valley all the way to the Hottentot Holland Mountains and spectacular views over the whole of the Table Mountain chain all the way to Cape Point. 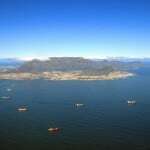 You will also see Table Bay, Robben Island and Devil’s Peak, with the City of Cape Town, Lion’s Head and Signal Hill and Camps Bay also later coming into view. Accommodation and restaurants At least 3 star hotel or guest house and a range of restaurants and bars. 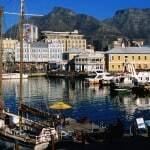 Victoria and Alfred Waterfront The Victoria & Alfred Waterfront in the historic heart of Cape Town’s working harbour is South Africa’s most-visited destination, having the highest rate of foreign tourists of any attraction in the country. During 2013 24m people visited the Waterfront. 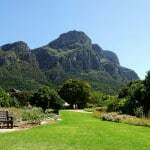 Spend the day in Kirstenbosch National Botanical Garden, which is world renowned for the beauty and diversity of the Cape flora it displays and for the magnificence of its setting against the eastern slopes of Table Mountain. Distance 8 – 10 km (5 – 6 miles) – Whole Day. 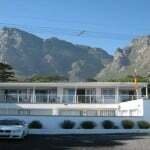 Walk from Kirstenbosch along Nursery Ravine via Maclear`s Beacon to the top Cable station on Table Mountain. 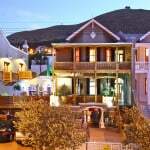 You will have spectacular views of the Cape Peninsula. Visit various viewing points and take Cable car down from the Mountain. Distance 8 km (5 miles) – Whole Day. Explore the Victoria & Alfred Waterfront in the historic heart of Cape Town’s working harbour – South Africa’s most-visited destination. 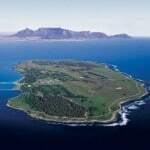 Take a ferry to Robben Island -World Heritage Site and museum (Optional). Walk along the Sea Point promenade to Camps Bay. Walk the Table Mountain Pipe Track. 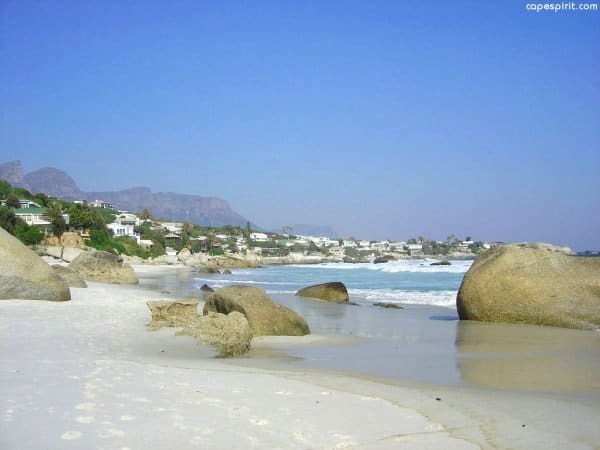 It is a beautiful, manageable walk and gives wonderful views of Camps Bay, Lions Head and the Atlantic coastline. 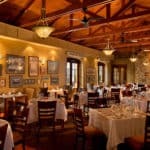 The rate for the Standard option is R8 550 per person sharing. It will be at least 3 or 4 Star accommodation. The rate for Superior accommodation is available on request. During low season (May-September) the holiday may be available at a reduced rate. A minimum of 2 people per group. The above rate applies for a group of up to four people. 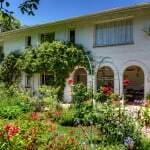 Costs for single accommodation or extra nights or more than four people per group, available on request. Your trip can be extended or amended to include additional activities. The costs of these options are not included in the Rate of the standard 5 Day trip. It is available on request. Overall rating is moderate. You do not need to be ultra-fit but certainly able to walk between 12 and 20 km per day and be able to cope with some hills on mountain paths. On Day 3 there is a steep ascent of 500m over a distance of about 2,5 km. Refer to Walking grades ,for definition of grades. Any time of the year, but the weather is more predictable during “High season” (Oct-Apr). Reserve early to obtain the best rooms. “Low season” is a good option for local guests who are either prepared to accept weather risks or to change their plans at short notice. During low season accommodation is normally more freely available. 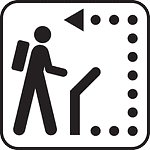 Our detailed route notes and -description allow you to walk self-guided and at your own pace amid splendid scenery while we transport your luggage. As soon as we have finalised your booking and hotel schedule we will forward your Hotel guide per email. This will specify your hotel schedule and directions. (We are using different hotels/guest houses from time to time) The second component of your route description is your Route guide. This specially prepared guide include route notes, maps and GPS references. Going self-guided is simple and convenient with our Route-and Hotel guide. It allows you to set out when you like, stop where you want and visit sites en route that are of interest to you. The Route guide will be given to you on the date of your arrival. 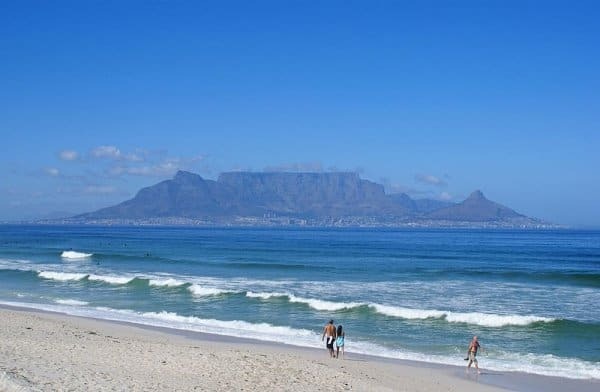 Read more about the attractions of Cape Town- the most popular tourist destination in South Africa.